I invite you to have a look at my photo gallery. I hope it will grow fast. See you again soon for other railfan trips. P.S. I do not forget friends from Passions Métrique et Etroite, which provided inspiration and help for the creation of this site. 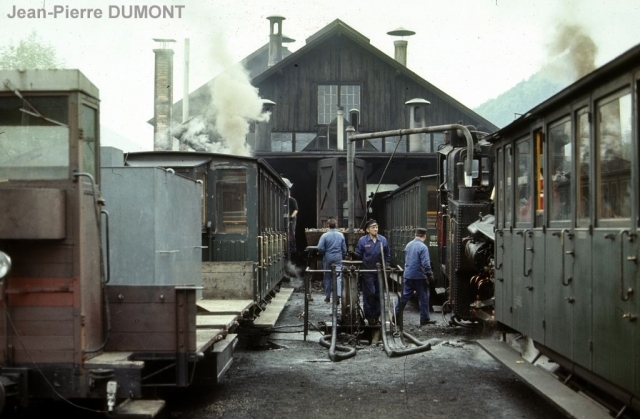 Also, here are links to friends from Forum-Train, GEMME, Loco-Revue forums, RailTV, Traverses des Secondaires, and VoieMétrique. Based on a design from Andreas Viklund.